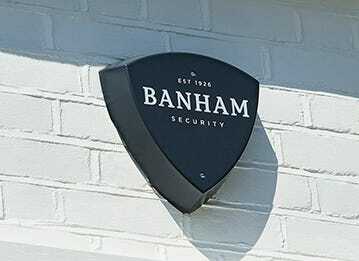 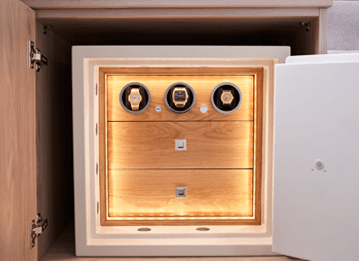 Banham installs high-quality CCTV systems that we custom-design for your property, boosting security with state-of-the-art technology and actively deterring intruders. 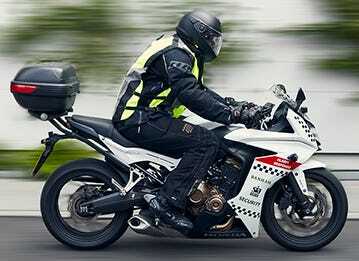 We also offer a comprehensive 24-hour CCTV monitoring service. 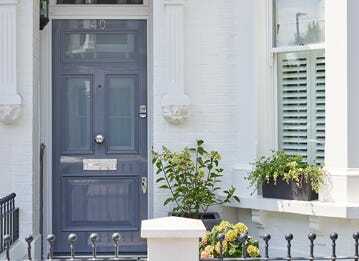 We understand that every property is unique and deserves a tailor-made surveillance solution, and that’s why we provide a comprehensive on-site security survey free of charge. 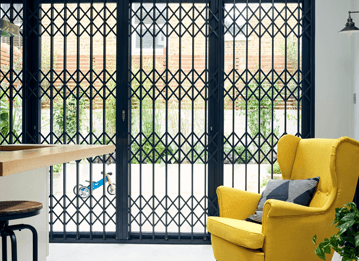 Our expert engineers will assess your property and advise on the most suitable CCTV equipment based on your space and requirements. 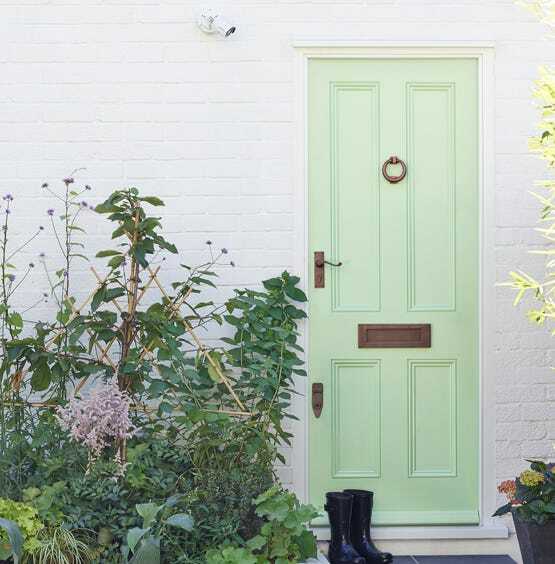 Whether you need a simple front door security camera or a more complex system, our team will take into account factors such as lighting and positioning in order to achieve the optimal solution. 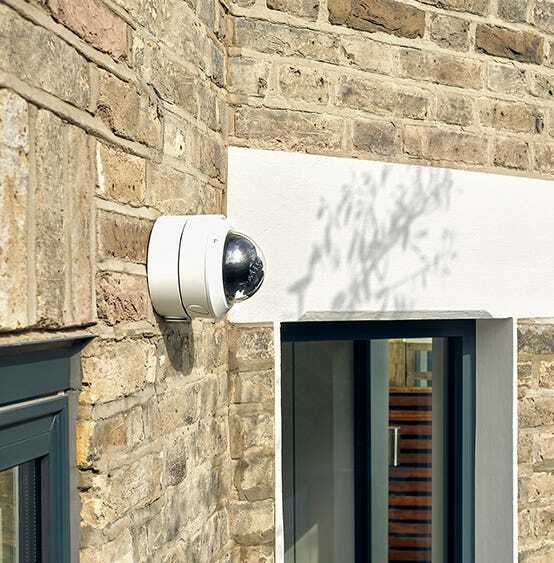 Our domestic CCTV security camera systems offer quality cameras and lenses with a built-in LED automatic lighting system. 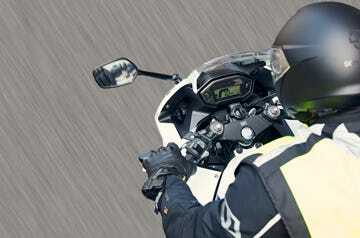 These features provide a high-resolution, colour picture during the day and a black and white image at night. 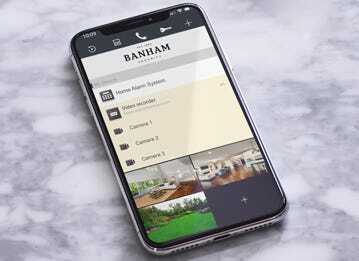 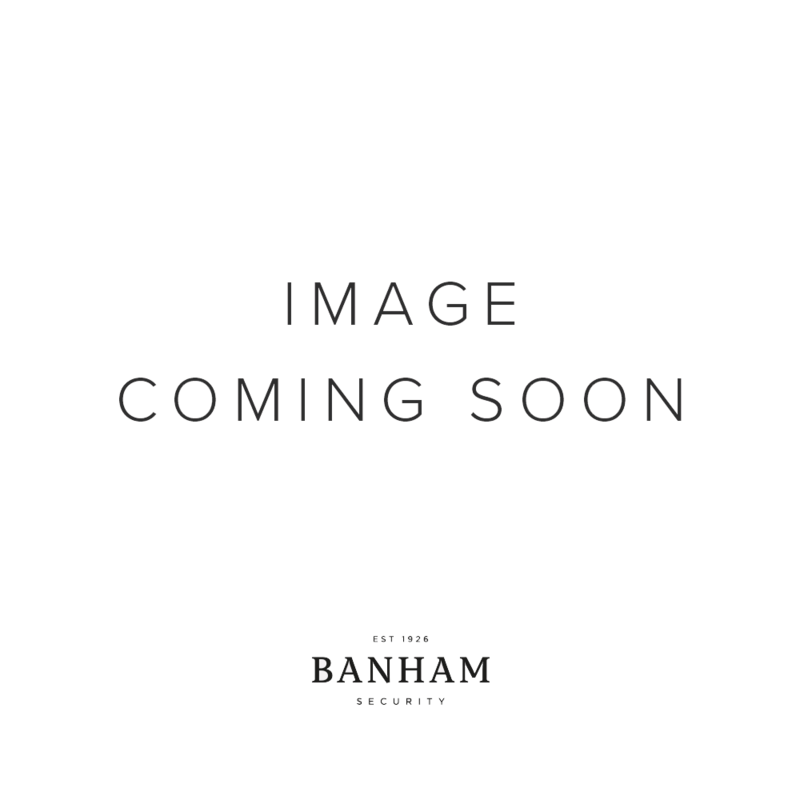 Easily view and play back all recorded footage and images onsite or via the Banham Smart Security App. 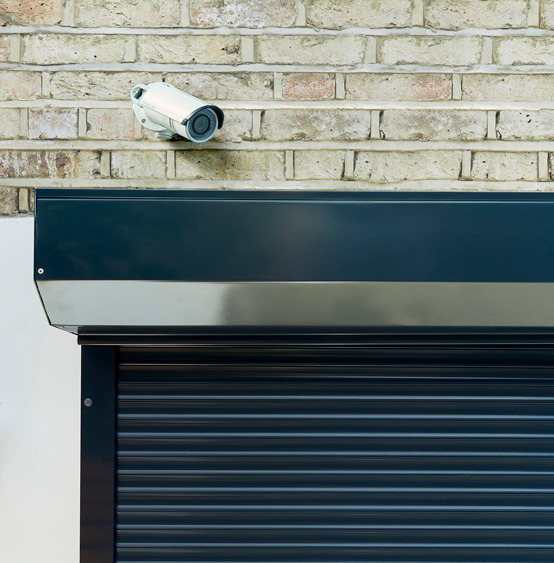 Boost security and safety for staff and visitors with a bespoke CCTV system, which we can also connect with any on-site intruder or access control system. 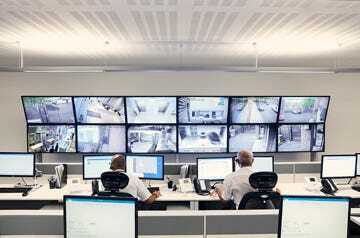 24/7 protection from our dedicated alarm monitoring centre. 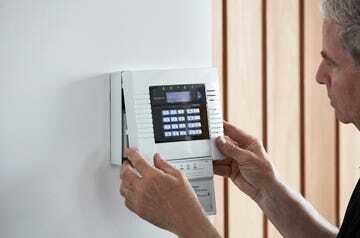 Expert services and 24-hour support to keep your security running smoothly.